Here's where we keep all of our active email lists. We'll never share you information and give every effort to send only what's pertinent to the list. Latest List – Be the first to know about product launches and exclusive sales. Plus 15% off your first order! New Vertical Calendar – Every year we give Free Shipping to the first 100 calendar orders. 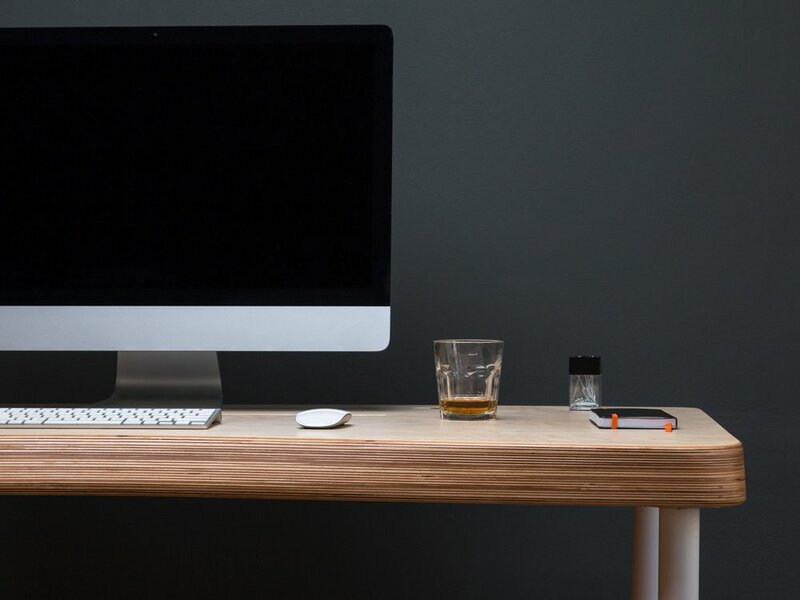 Nack Desk Interest – We'll give you the lowdown on our Desk project. Wholesale Interest – Want to sell Nack Products? Signup here. Coffee Line Interest – We're working on some coffee related products.